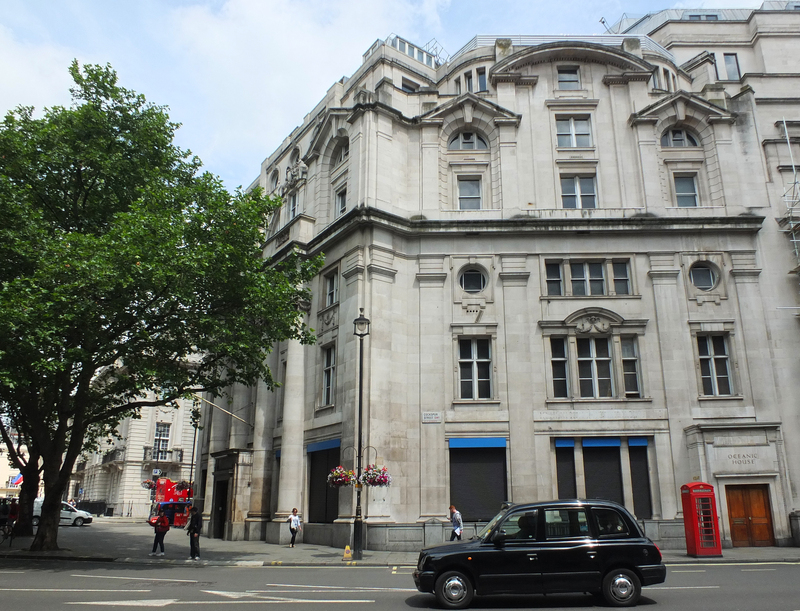 Quietly sitting on Cockspur Street just yards away from Trafalgar Square is a grand Edwardian block known as Oceanic House. 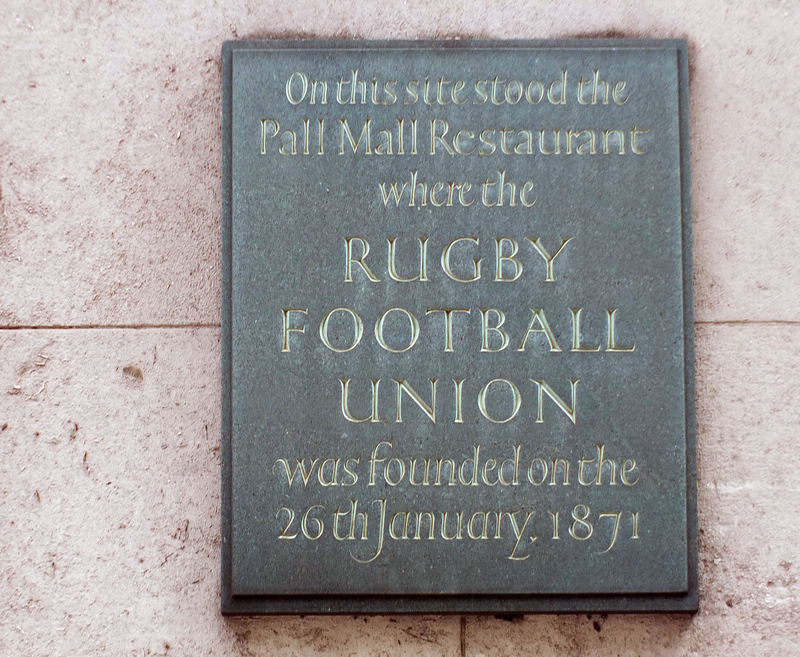 The site was originally home to the Pall Mall restaurant where, on January 26th 1871 the Rugby Football Union was founded- an event now commemorated by a plaque. 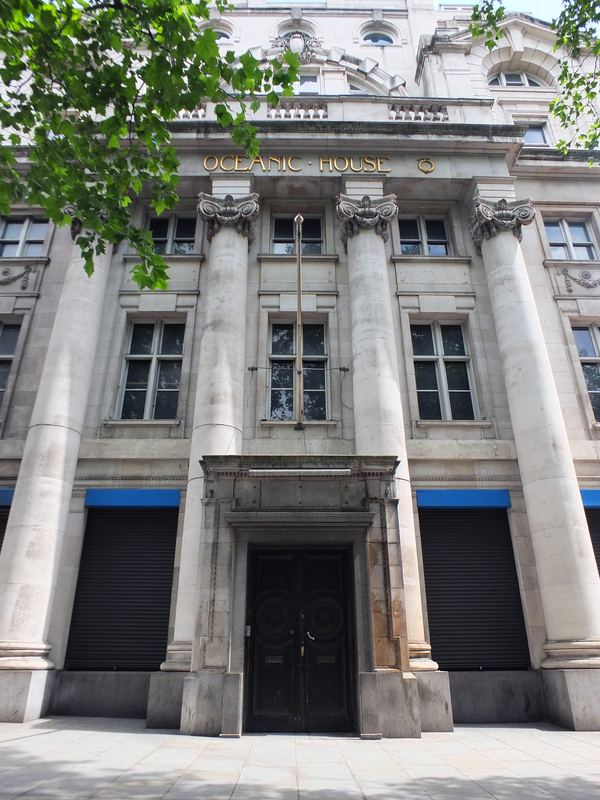 Oceanic House was built between 1903 and 1906 as the London office for the Oceanic Steam Navigation Company– more commonly known as the White Star Line. 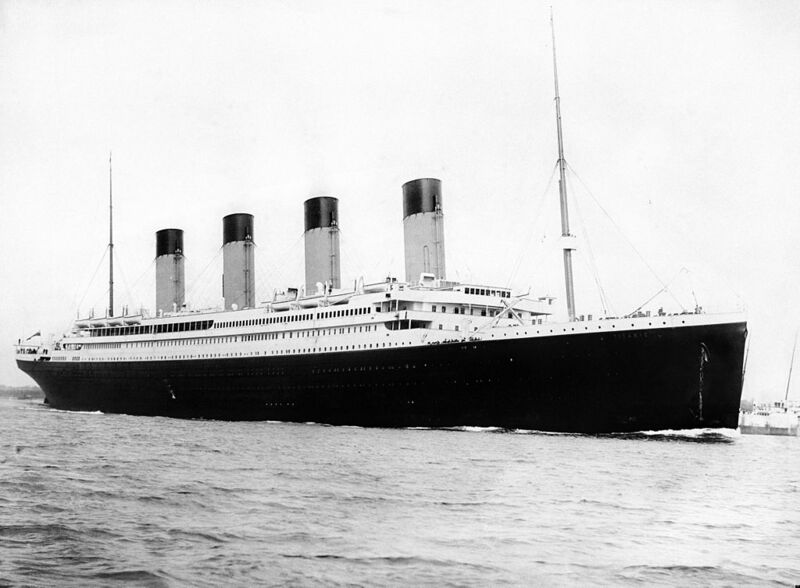 During their time, White Star operated many mighty vessels… the most famous being the luxurious RMS Titanic which sank during the early hours of April 15th 1912 whilst on her maiden voyage. 1,517 perished as a result. 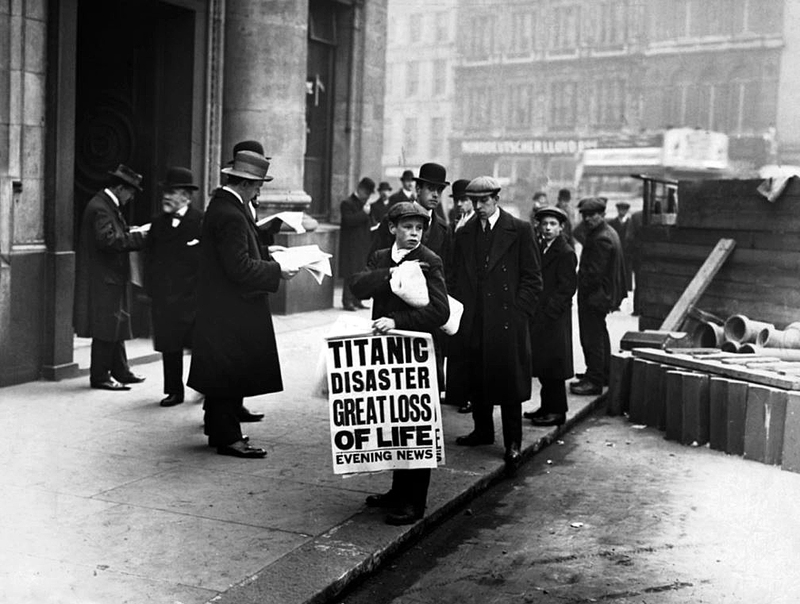 The newsboy clutching the poster was Ned Parfett, a 16 year old lad from Waterloo’s Cornwall Road. In 1916, four years after the famous picture was taken, Ned enlisted in the army and soon found himself embroiled in the hellish trenches of the Great War. Ned’s service was exemplary- he was awarded the Military medal for bravery. Tragically, aged 22, Ned was killed by a shell on the 29th October 1918 just 13 days before the guns fell silent on the armistice.